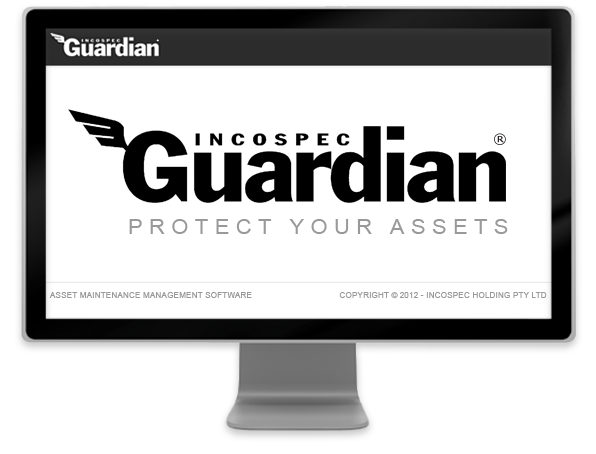 Developed in house for the exclusive use of Incospec clients, Guardian is an indispensable tool in the management of corrosion protection of plants, equipment and other valuable assets. Designed with input from key figures in the Oil & Gas, Mining, Bulk Handling and Energy Industries, Guardian leads the way in risk based analysis of protective coating condition/performance and corrosion remediation. 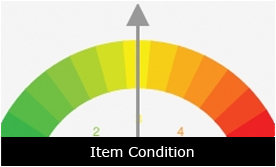 Used in conjunction with appropriate condition surveys, Guardian enables asset and executive managers to clearly identify health of plant and prioritise maintenance budgeting requirements, to ensure that available funding is committed in the most effective manner. Guardian provides those responsible for managing and maintaining major infrastructure in ‘fit for purpose condition’ with a system that removes the guesswork from planned maintenance projects. 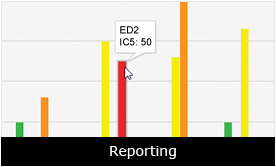 Guardian arms it users with a powerful set of tools to help both understand and manage the protective coating and corrosion condition of their assets. Please contact us if you would like further information on Guardian software.